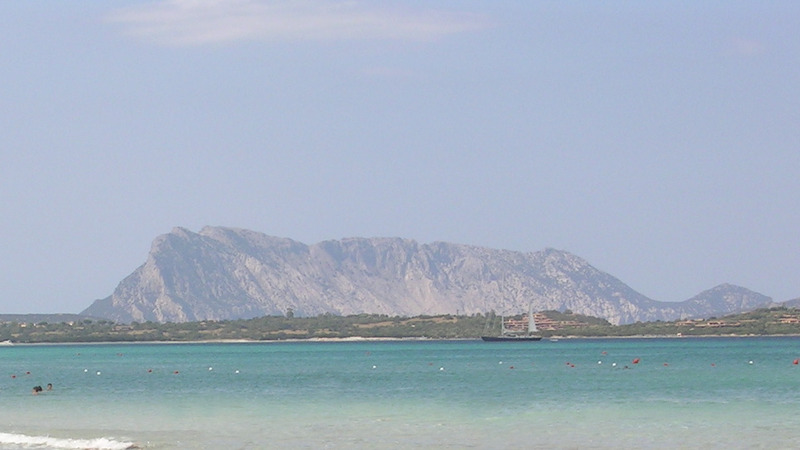 San Teodoro is an important tourist locality in eastern Sardinia. In summer many tourists reach this center, to enjoy the beautiful beaches in the area. Around San Teodoro there are both long sandy beaches, such as La Cinta, and smaller ones in beautiful coves; some of the most famous are L’Isuledda, Capo Coda Cavallo beach, Li Brandicchi, Lu Impostu and Cala Ginepro.